Filling, anti-wrinkle and firmness cream. Laboratoire SVR's LIFTIANE range addresses wrinkles and firmness to combat all the signs of skin ageing for visible results in 7 days. 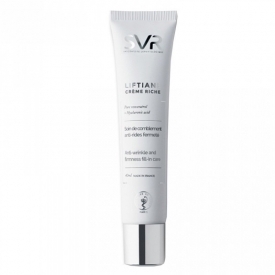 SVR LIFTIANE Rich Cream helps both fills wrinkles and firms the skin. The texture of the skin is smoother, and the complexion is brighter after just one week. Skin is more supple and elastic, and wrinkles are reduced after just one month. 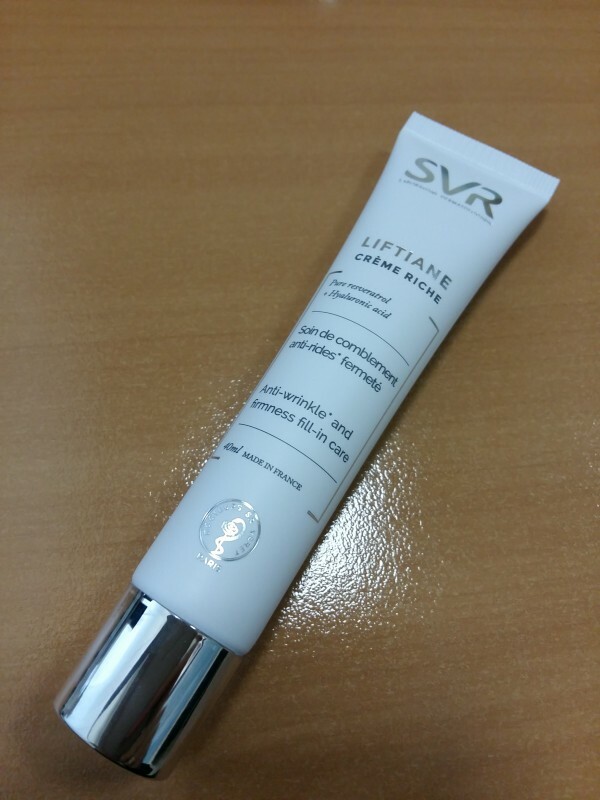 Apply SVR LIFTIANE Rich Cream morning and/or evening to the face and neck, after LIFTIANE Serum. 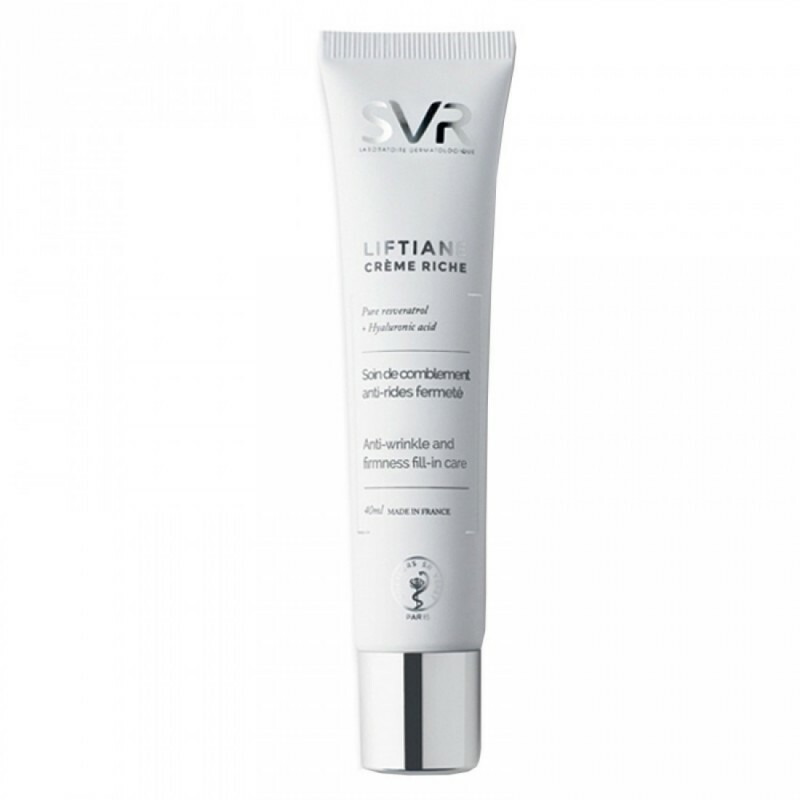 My mom has recently discovered SVR LIFTIANE Rich Cream and it has instantly been entered into her skin favourites list. The cream is light textured and easy to keep in the purse all the time do to its design. It has a nice lifting effect, making skin smoother and more radiant, it is even good in a combat against dark circles under the eyes. It absorbs well and can be also used as a pre-make up tool. The only downside about this moisturizer is its price.